Successfully Added LCD LED Portable Home Theater Video Projector HD 1080P for Outdoor Movie Night Family Compatible AU Plug to your Shopping Cart. 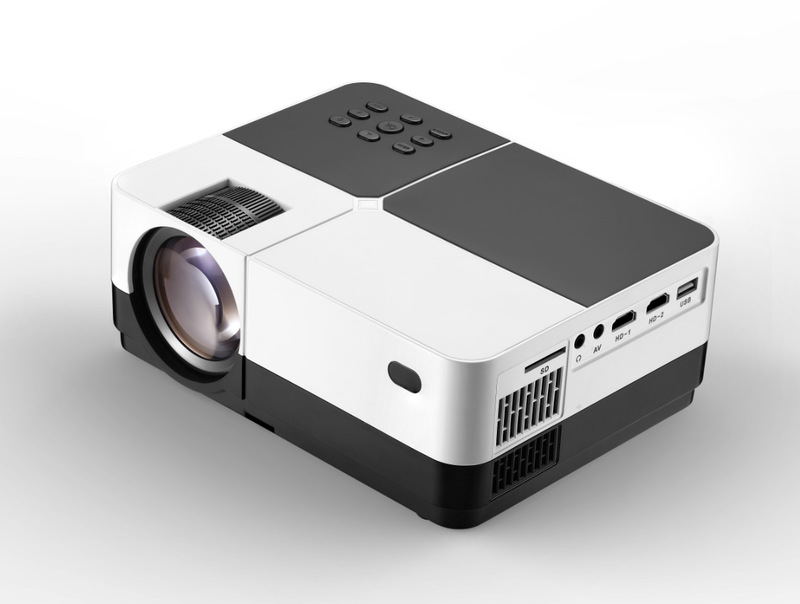 60% clearer and brighter than regular projector, ideal for movie night backyard or home entertainment in dark. Cinema-level big screen display 16:9, support HD 1080P. Dolby Speaker provides a dynamic auditory experience for playing movies. Dual Fan design, Cooling system is more efficient, makes the lifespan longer. Enable to connect to PS4/Xbox One/Xbox 360/Wii-U/PC//Outer Speaker/U-disk/Hard disk via multiple input interfaces, such as HDMI input/VGA jack/Audio port/USB slot. Playback: Video encoding in formats such as Divx/RM/RMVB/VC1/FLV requires separate authorization and purchase. Audio encoding in formats such as Dolby and AC3/DTS requires separate authorization and purchase.